We all wait for holidays don't we? It is the happiest and most enjoyable time for us all. And evidently enough we enjoy buying all kinds of stuff on holidays. 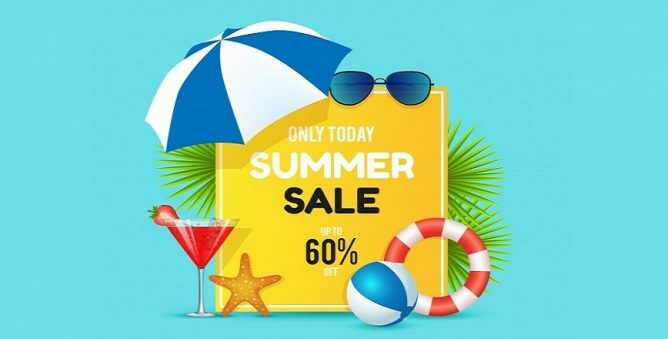 So if you are an e-commerce store owner you would definitely want your store to be easily reachable to these preying customers in these holiday period. But for this, you would require some effective store optimization techniques to be applied. As stats suggest, in the holiday period, people are more likely to shop more than usual. Most people look out for special offers and discounts on the holiday season. But if you can't keep your store optimize for the holidays than you will be missing out on all those curious & potential customers causing a substantial loss in your e-commerce business. So if you are looking for ideas to optimize your e-commerce store for the holidays to come, then this post will definitely come in handy for you. So without wasting much time, let's get on with the tips for store optimization below. A holiday won't feel like a holiday if you can't feel it. So when someone visits your store, the visitor must feel the special occasion that you are celebrating. Decorate your e-store according to the holiday going on. Like for example if its Christmas holiday, then you could design your storefront theme with Christmas tree or Santa Claus. This will make the visitor feel the occasion just like everyone else. This concept of the customized outlook for different holidays will make them feel much more welcoming as well. You can do the same for events like Black Friday, New Year's Eve, Thanksgiving etc. Also, it is essential to put up intrigued tagline's and signs that would make the visitor want to browse the special offers you are offering this holiday season. The holiday period is naturally going to be a rush hour for all the e-commerce store. So you need to be well aware of the stock you have. So keeping track of your inventory should be given a lot of emphasis on in the holiday season. Based on the running campaigns and special offers on the product you would require to predict the number of units you would need to order from the manufacturers or retailers. With proper inventory tracking, you wouldn't have to worry about the shortage or wastage of product in the rushing time of the holiday. One best way to predict the stock required is by analysing the data collected from the previous holiday season. Based on that analytics you can identify the popular product of the last holiday season. Since this would give you a good idea of which product was popular during last time hence, therefore, you can pick those products aside and plan on running similar campaigns with those popular products on your store for the next holiday events. Also, this will help you decide on the stock you might require before the holiday shoppers start to barge in. Categorizing your store with holiday focused pages is really something to give proper focus on. There are several holidays that runs all over the years. So having all the holiday deals on the same page would just confuse the visitors. So separating the pages categorizing them based on each holiday will be the best way to offer your special products to your customers. This would create a great impression on the mind of the visitors about your store. 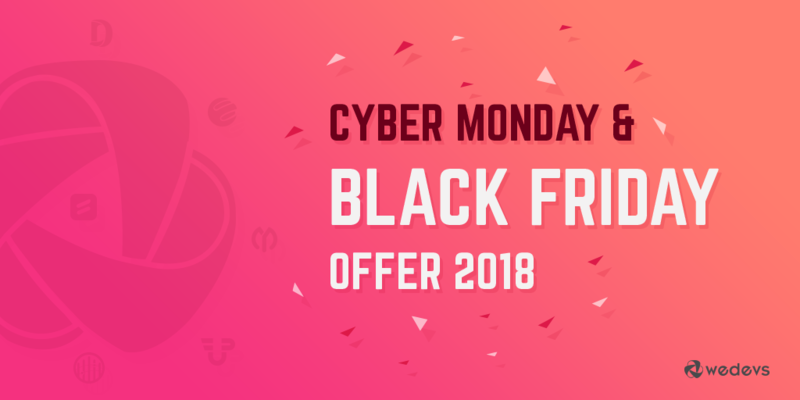 This helps improve the user experience as well as this makes the shoppers find the deals, offers or discounts categorized under each holiday separately. Nowadays, Potential customers enjoy shopping via their smartphones more often than not. This number increases even more in the holiday season. So if any visitors find your site to be slow or less responsive on their mobiles, tablets and on other portable devices this might irritate them to a great deal resulting in losing out on some very potential customers in the process who might never come back to your site ever again. So keep your site fast reliable and well responsive to all the portable devices is really imperative not just for the holiday season but all throughout the year. So to optimize the speed of your store you can use some free tools like GTMetrix, Think with Google etc. to test the speed of your store. Also, too many large images on your store make it load slowly especially on mobile phones. So using images of optimum sizes on your store is advisable. Compressing the images while uploading to your site is the trick you can apply. So these are some of the ways you can speed up your store decreasing the loading time and improving mobile responsiveness. Before the holiday season starts keeping your store up-to-date is highly essential. You need to make sure all the extensions are working properly and the themes are playing its part. You do not want to deal with complains of bugs and software conflicts during this rush hour of the holiday period. This will affect your business in a big way. So finish running all the test required before the holiday campaigns start so that even if there are issues, you get enough time to resolve it with time in hand. Also, if you come across something that needs a lot of time and work to fix, you would want to keep that aside for the time being and focus on the ones that can be fixed before the holiday season begins. 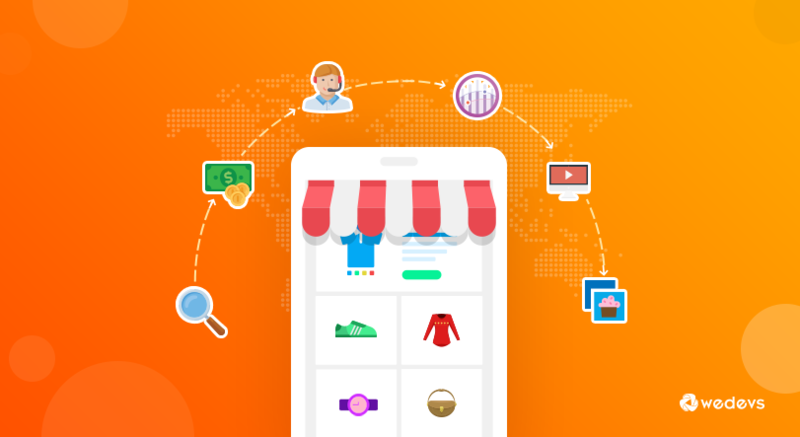 In case, you have a WooCommerce store and you want to retarget customers that are coming to your store from social networks like, Facebook, Twitter etc. then you can try out WooCommerce Conversion Tracking for a better remarketing and retargeting campaigns once the holiday season is over. For cleaning up such unwanted databases to keep your store fast and active, you can use some very useful tools such as Advanced Database Cleaner, WP Database Cleaner etc. These tools will keep your store all cleaned up and fast for the holiday campaigns. Letting your potential customers know about the upcoming holiday deals or offers is really important. This keeps the customers well-informed about the offers and can compare it with other stores before time. So you should always stay active with your email promotions when you are nearing the holiday season. If you already have a long email list, it's even better, start your email promotions targeting the old customers and leads first. But make sure you send them emails with offers that quotes the best deal that they can find online. So that once they compare outside they find your offer to be the best one of all. Through email promotions, you can remind them about a deadline for all these offers you are presenting them. This will create an urgency on their mind if they are actually interested in your offered deal. Make the email as personalized as possible so that they feel this deal is being offered exclusively for them. Also, try to inform the customers about the uniqueness of your holiday offer. 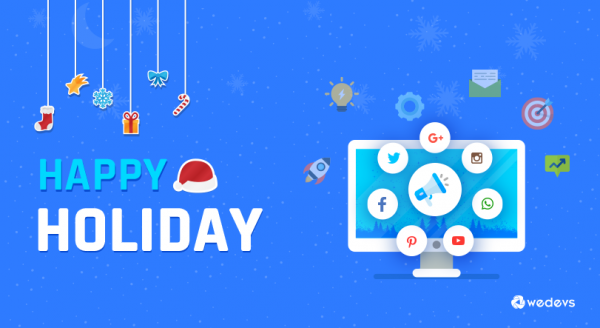 If possible add custom-made holiday theme banner image inside your e-mail. Images in email promotions always look interesting and keep the audience engrossed. During the holiday season, one of the best ways you can boost your sales is by offering a gift card or holiday coupons. One of the best advantages of a gift card is that you can present it to anyone avoiding the hassle of buying a gift that they might not like. With coupon code promotion, you can offer a certain percentage of discount on any product in the holiday season. It is suitable when you plan to offer discounts to all your customer at the same time. They will just need to apply the coupon code on the designated place while checking out. So offering a coupon code to your customer on holiday season can prove to be an effective way to boost your holiday sales. 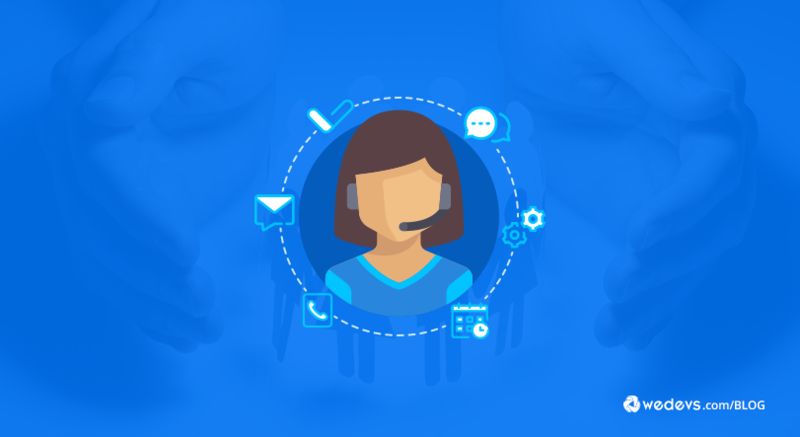 Like most customer-based business, providing better customer support leads to more sales. So giving less importance to this important section of e-commerce business will hamper your closing deals. So with the increase in the number of holiday sales, there is every chance you will get bombarded with queries or urged for assistance regarding any product they might want to buy. So for such instance, if your customer service isn't up to the mark in this busy time, then you are bound to miss out on a healthy portion of the holiday business. 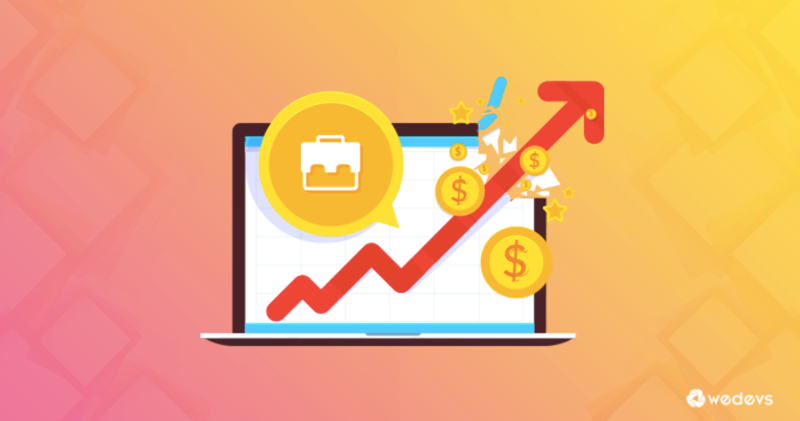 Due to this reason, you must keep your support team well prepared and ready to help the potential clients on any kind of queries they might have. If required train your support team separately before the holiday campaigns start. Provide them with a proper idea of the product that you are going to focus on selling this holiday. So with better customer support, the chances are that you will leave your customer more satisfied than ever. And we all know satisfied customer means more business for the future. So not just during the holiday season, e-commerce store should always focus on improving their customer service no matter what. Optimizing the SEO plays a big role in the traffic of your e-commerce store. 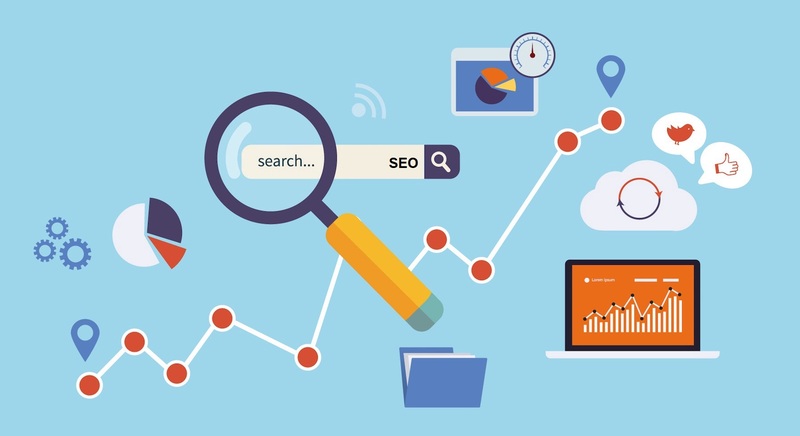 So here is how you can optimize the SEO for your store. As an e-commerce business owner, you would want to run holiday campaigns that get you more sales. And all these tips mentioned above will make your process of generating sales streamlined enhancing your idea of running a successful holiday campaign. But just optimizing your store and running a campaign for the holiday might not be enough. You would probably need to plan the store optimization process beforehand with time in hand. Early planning for store optimization and campaign for the holiday would enable you to make any last minute adjustment required for the store by your developers. 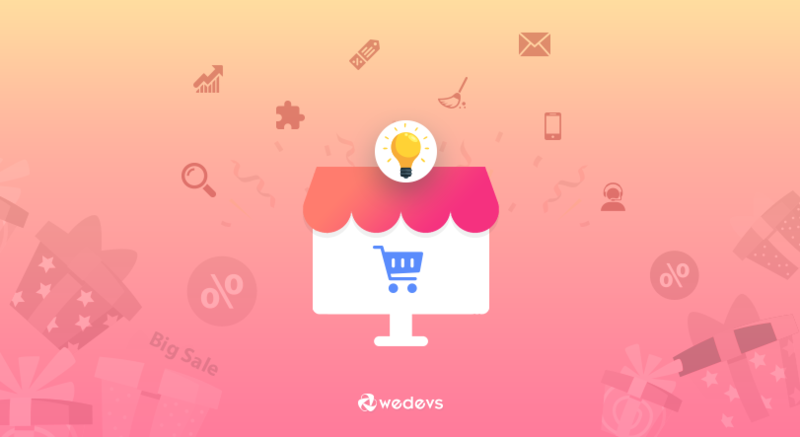 It would give your developer enough time to test, review and make improvements required to present you with a solid e-commerce store design before the holiday period actually starts. So planning in advance is the key to a happy holiday season for your e-commerce business. So start early applying these tips of store optimization and enjoy a productive holiday season improving your business sales. So how did you like our tips to optimize the e-commerce store? How do you want to optimize your store for the holiday? Lets us know in the comments below. Tarun is a player, who loves to play with words. He is a very tech savvy person and has a lot of interest in blogging, content writing & digital marketing. He is also very fond of learning about new technology that will keep him updated with the modern tech world.